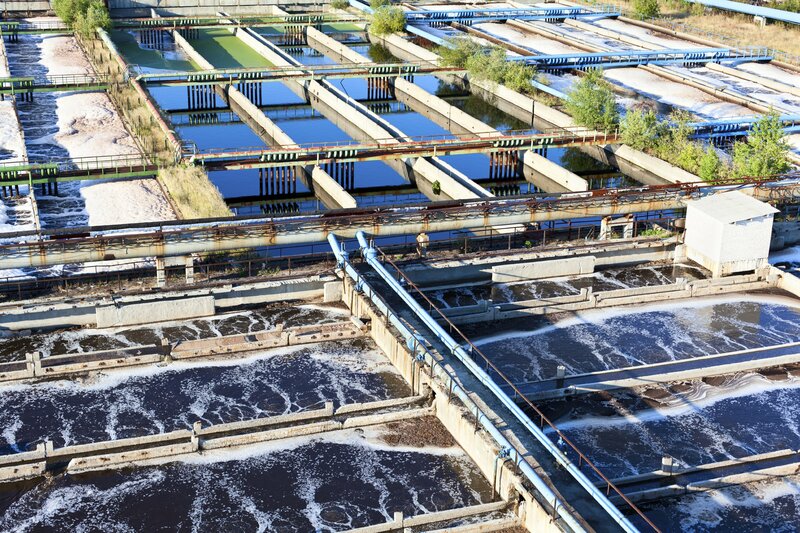 Silcoms have over 30 years experience in the manufacture and supply of a broad range of Chains, Shafts, and Sprockets utilised in Waste Water Treatment Plants, such as rectangular clarifier tanks. 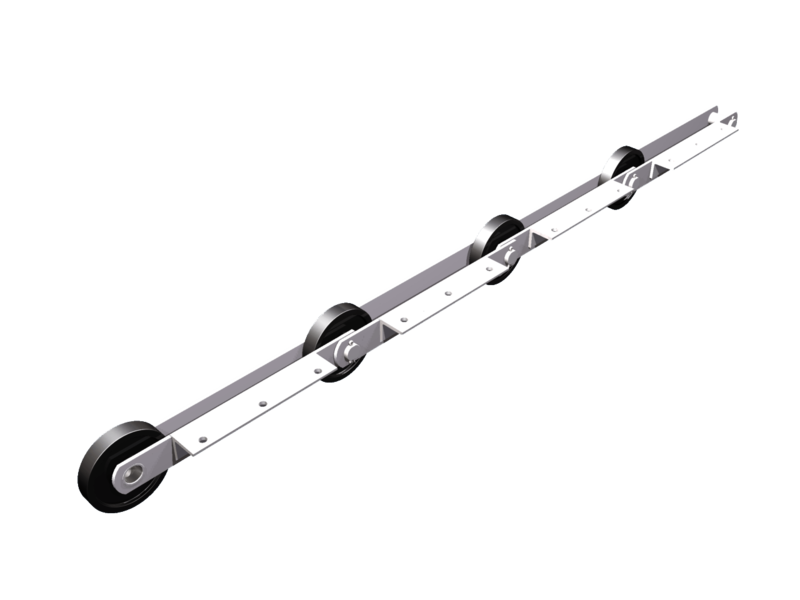 The chain shaft and sprockets must be manufactured to withstand the extremely hostile environment, and it is with this in mind Silcoms have been able to utilise all their experienced gained in all other Industrial Sectors, ensuring the correct material specifications are used to ensure the expected components life cycle can be maintained. Silcoms can provide like for like component supply, and are happy to work with the sector end users to find new solutions enabling new engineered products giving better component life cycle.